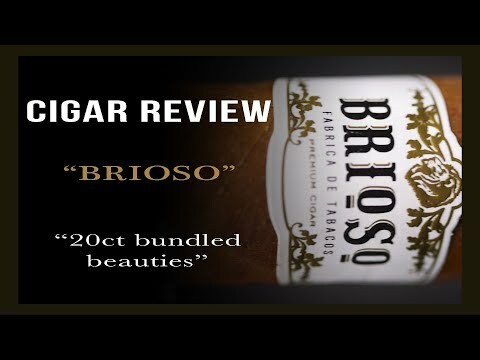 The 6 x 60 Gigante by Brioso Cigars is a luxurious, affordable blend of the finest aged tobaccos. Perfectly aged Mexican, Nicaraguan and Dominican tobaccos are blended for the filler, which is enveloped by a meaty Connecticut Habano binder. Crowned with a Honduran Jamastran wrapper, the premium blend is affordable and bursting with decadent flavors.